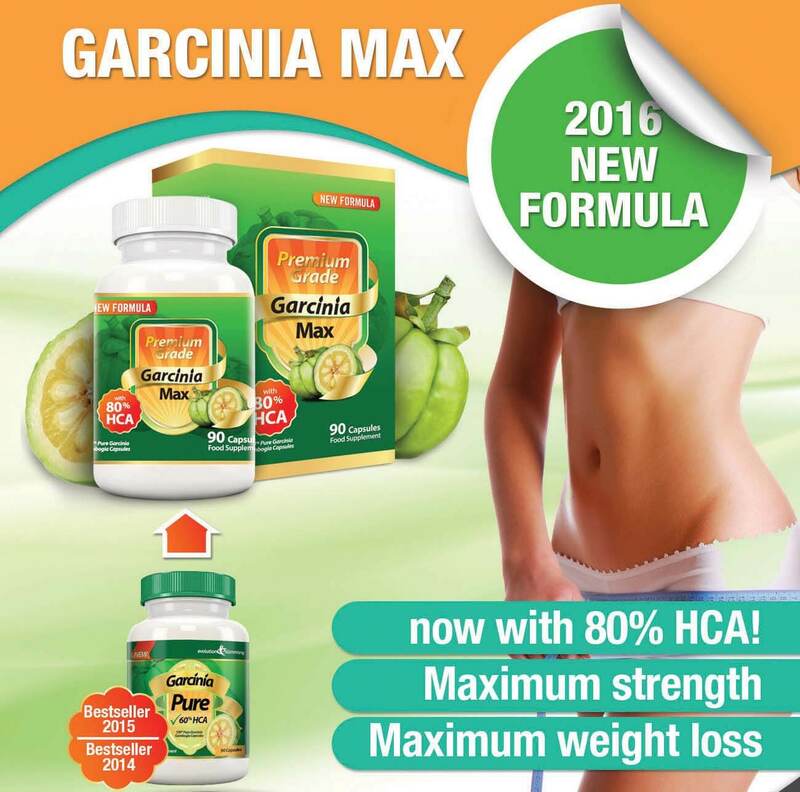 Garcinia Max 100% Pure Garcinia Cambogia 7500mg 80% HCA is ideal for people to lose weight safely & naturally. 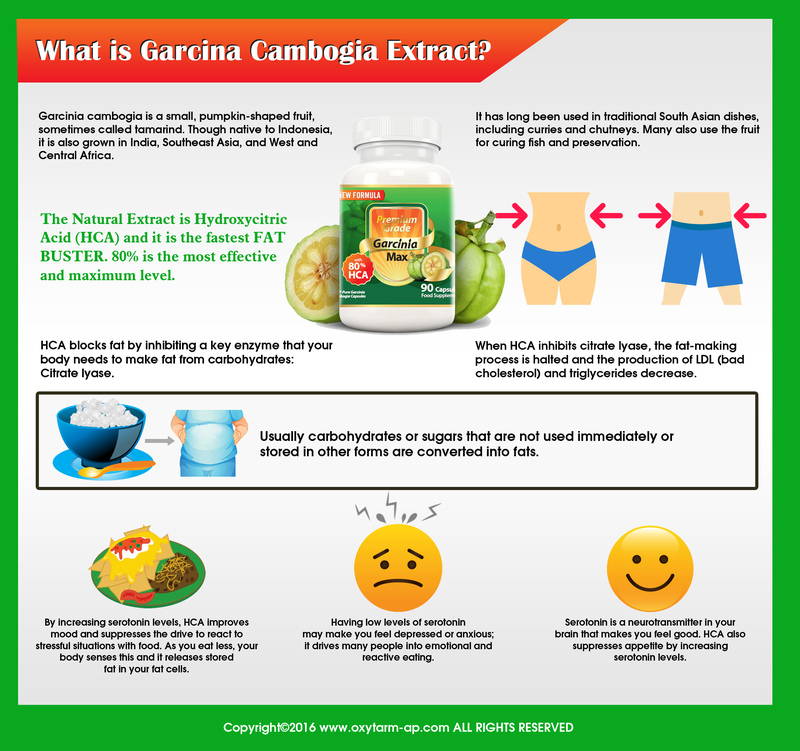 Garcinia Cambogia (also known as gamboge) contains HCA which stands for ‘hydroxycitric acid’. This HCA is the active weight loss ingredient within the Garcinia Cambogia fruit and is now being utilised in weight loss supplements with surprising results. 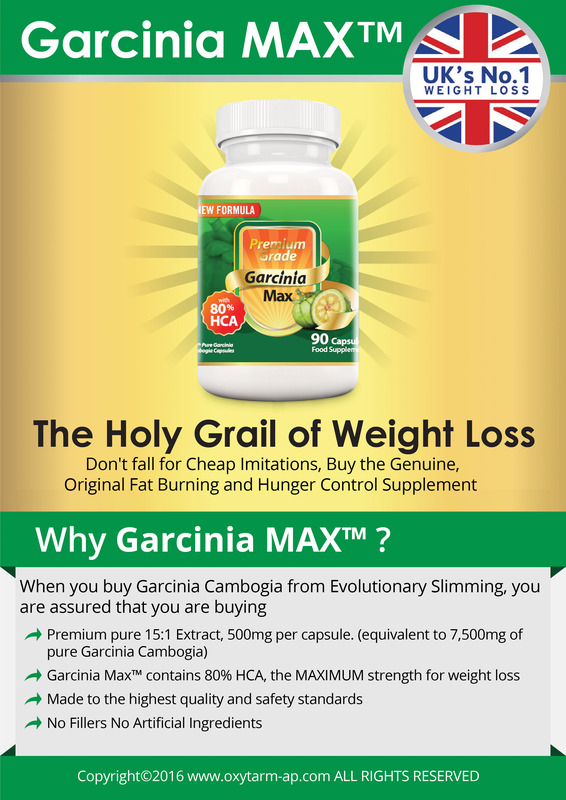 Its weight loss benefits have recently come to the attention of many through the work of health professionals who describe Garcinia Cambogia as ‘Holy Grail of weight loss’. Reducing the appetite to curb over-eating in between meals. Caffeine-free and contains no calcium or potassium. HCA is widely used to support fat loss and increase energy levels as it does not cause side effects compared to other weight loss or stimulant supplements.